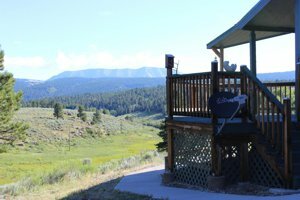 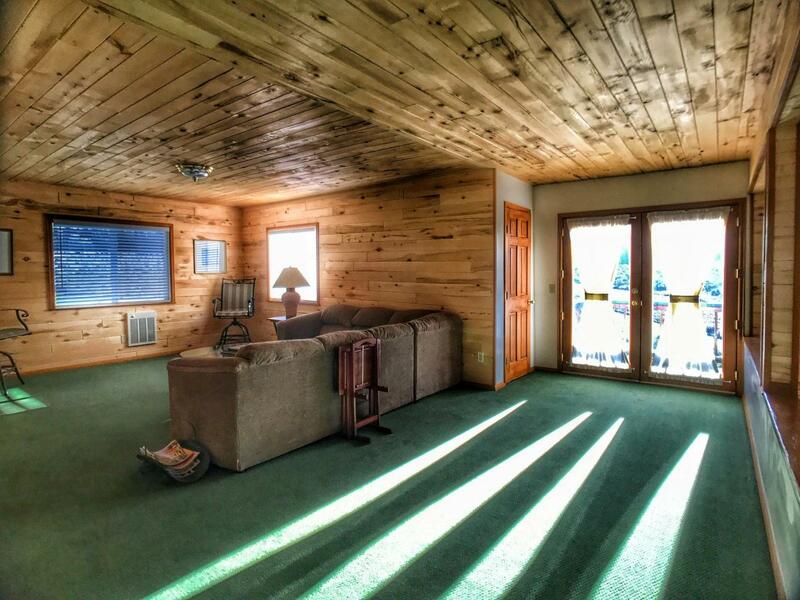 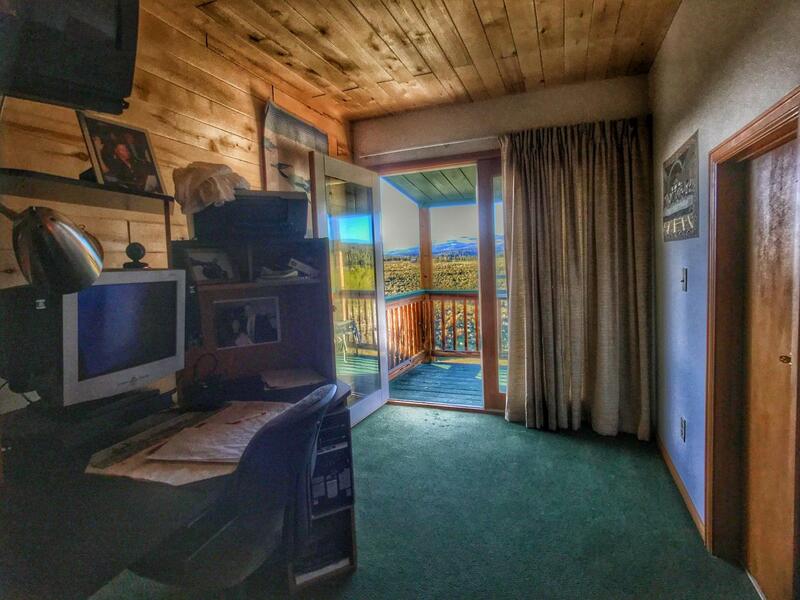 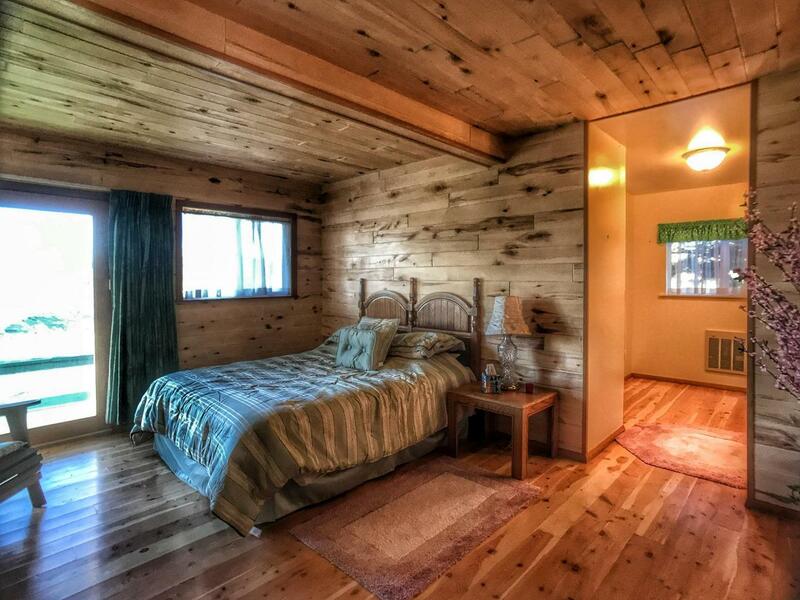 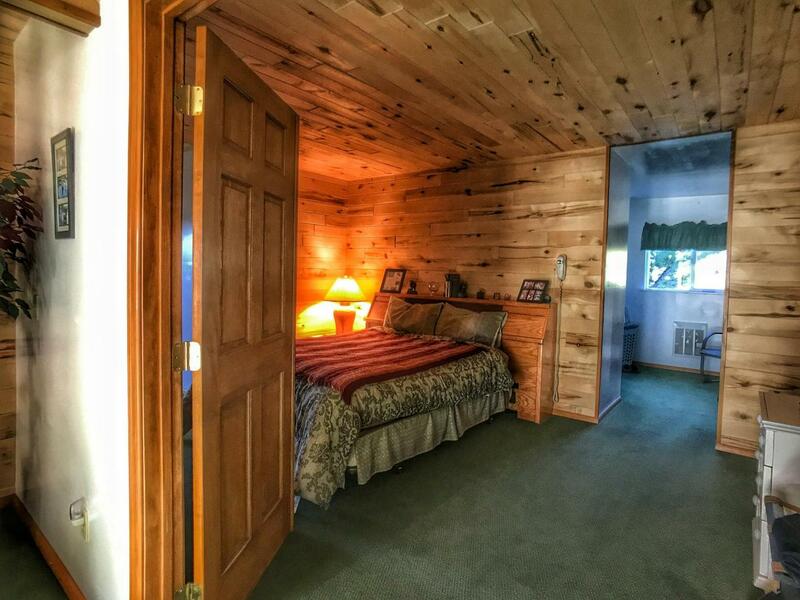 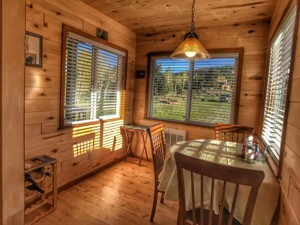 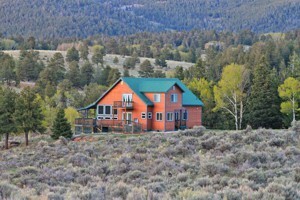 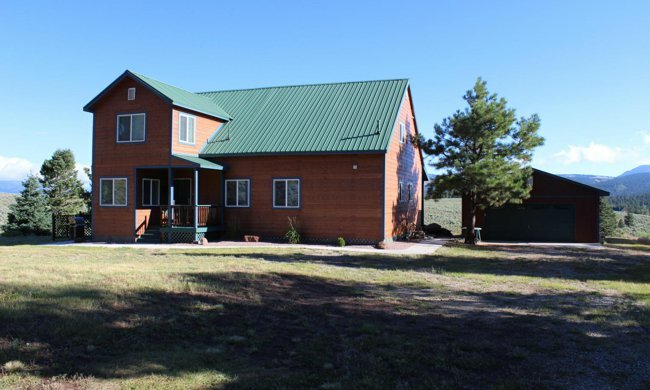 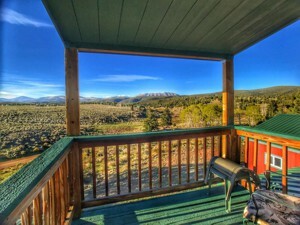 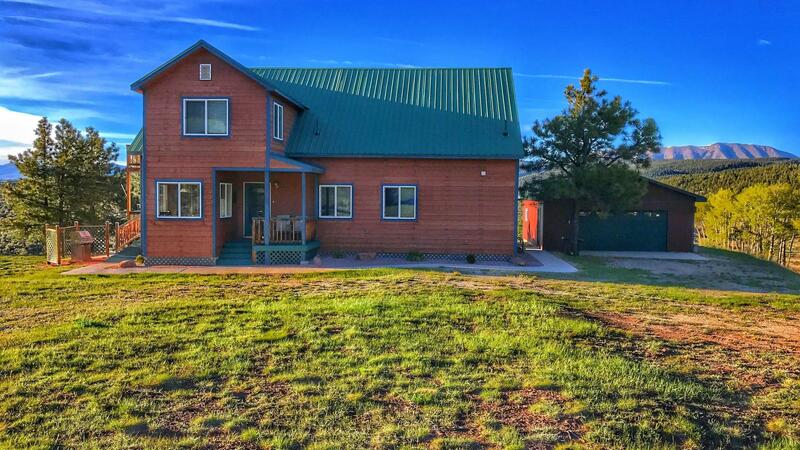 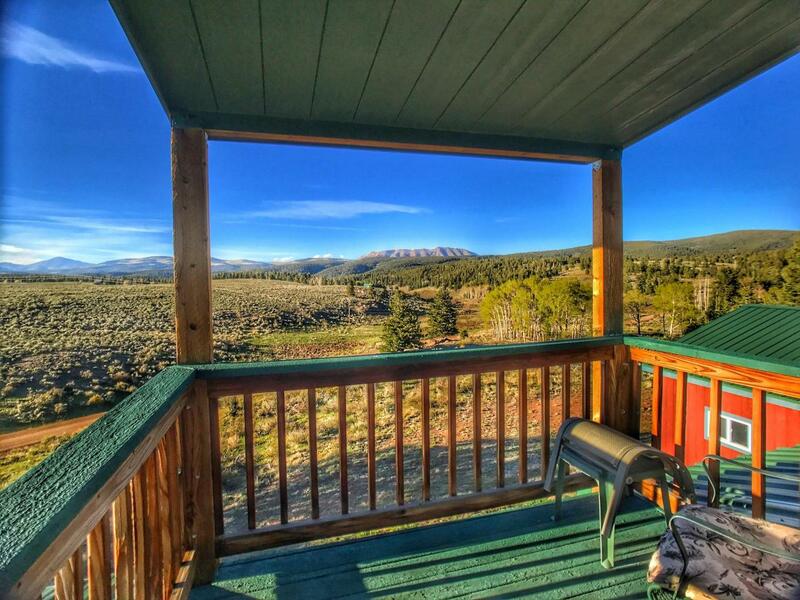 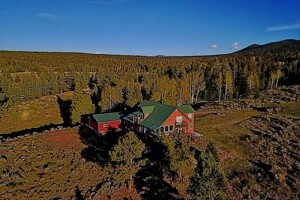 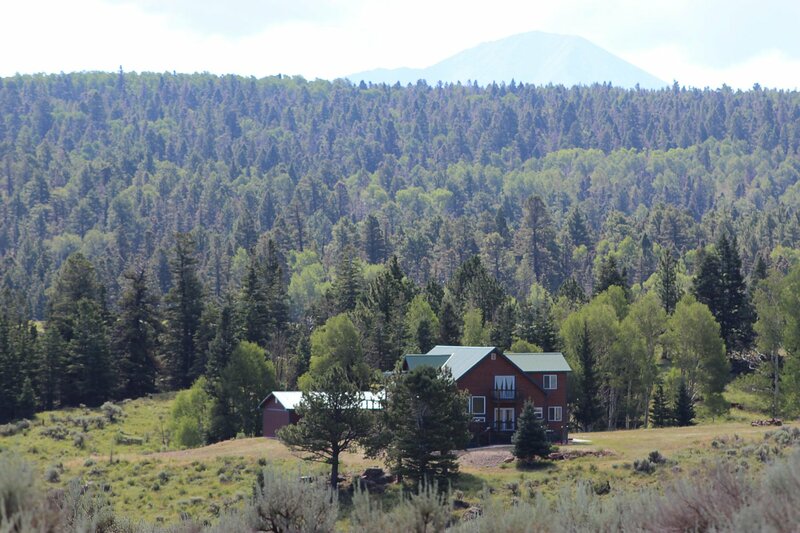 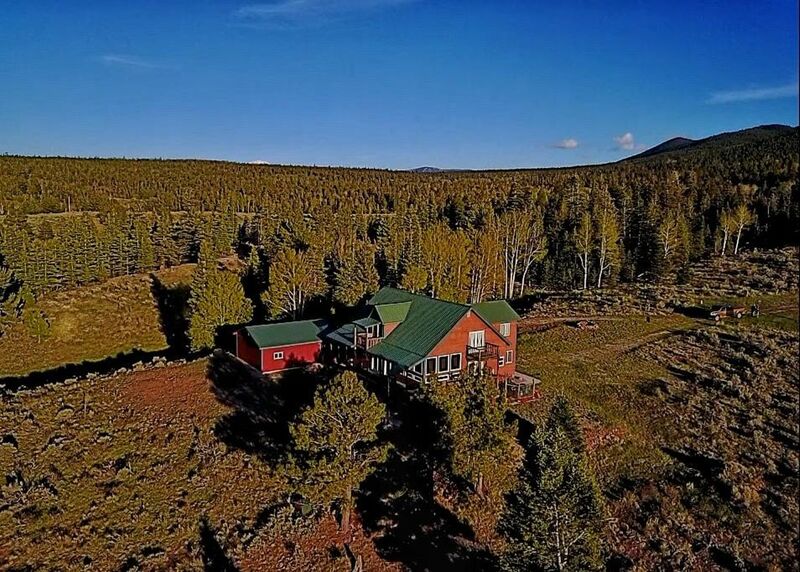 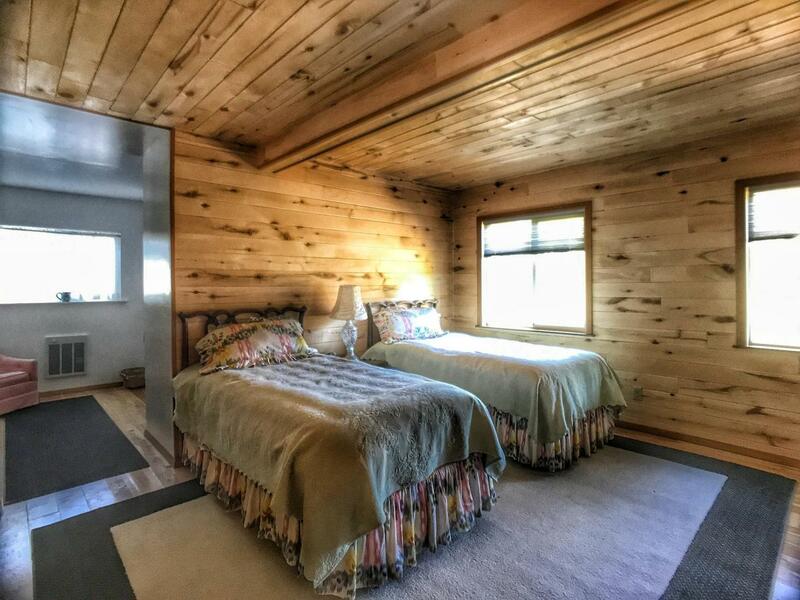 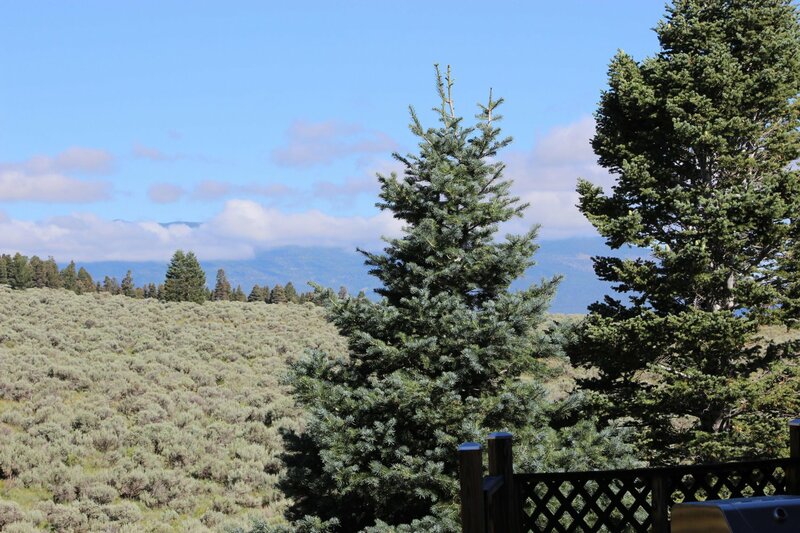 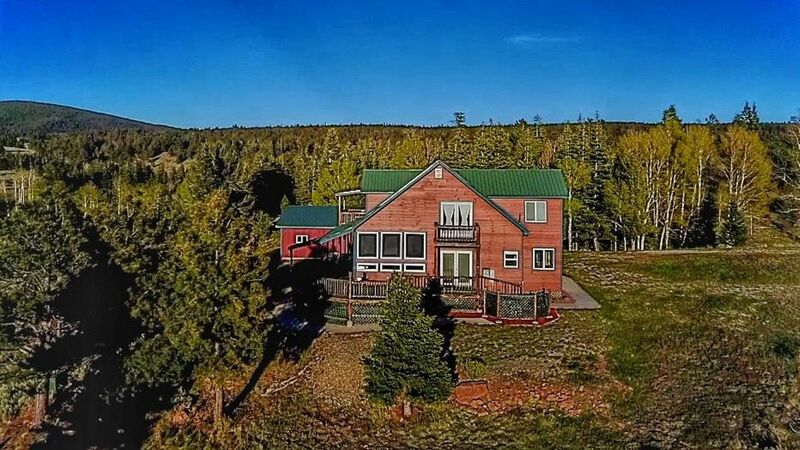 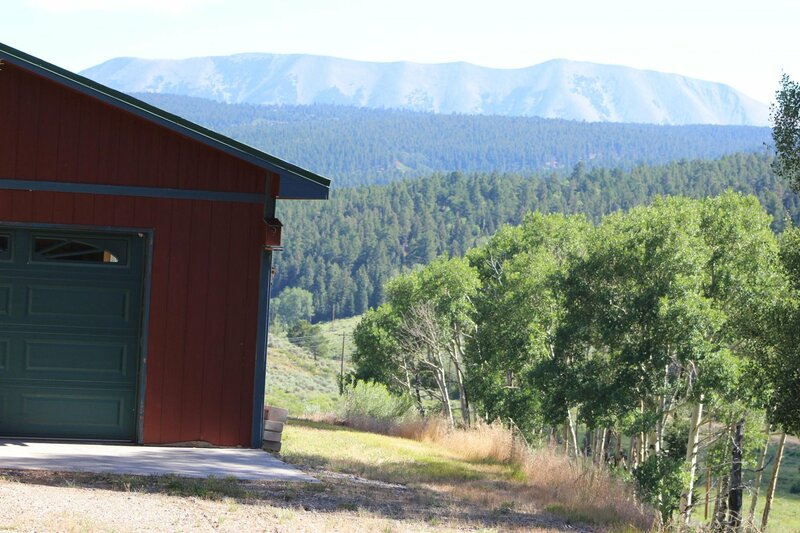 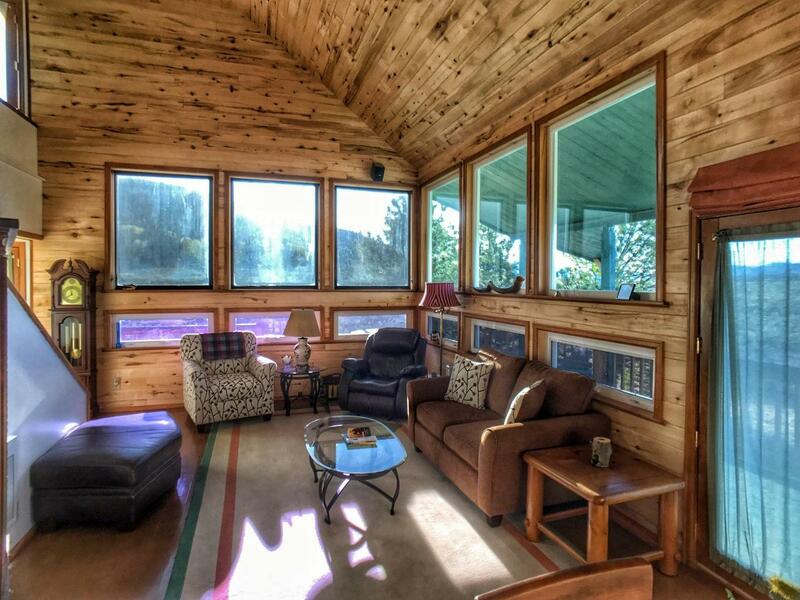 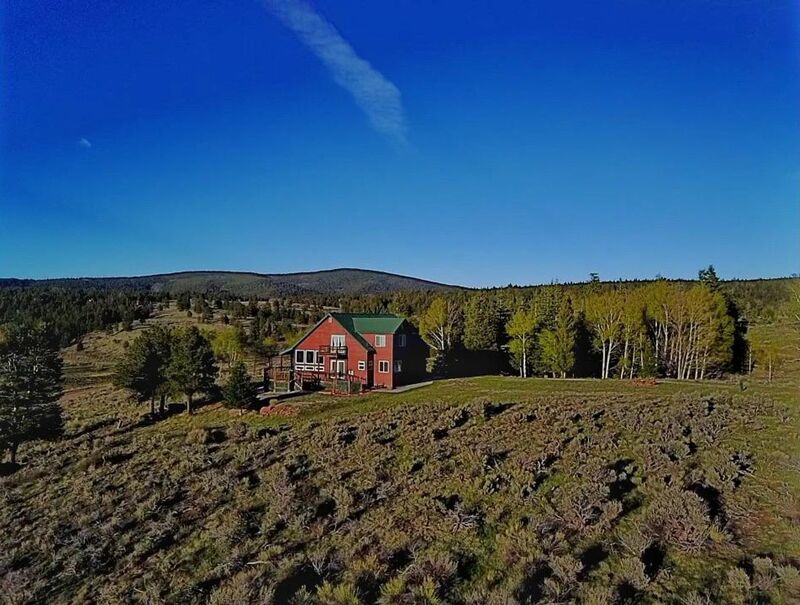 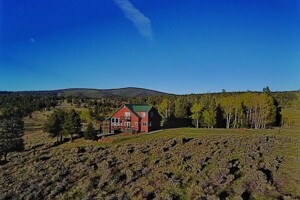 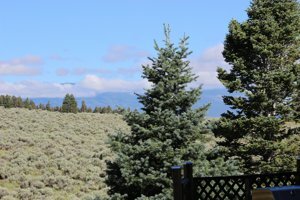 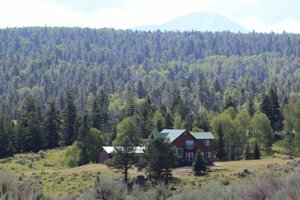 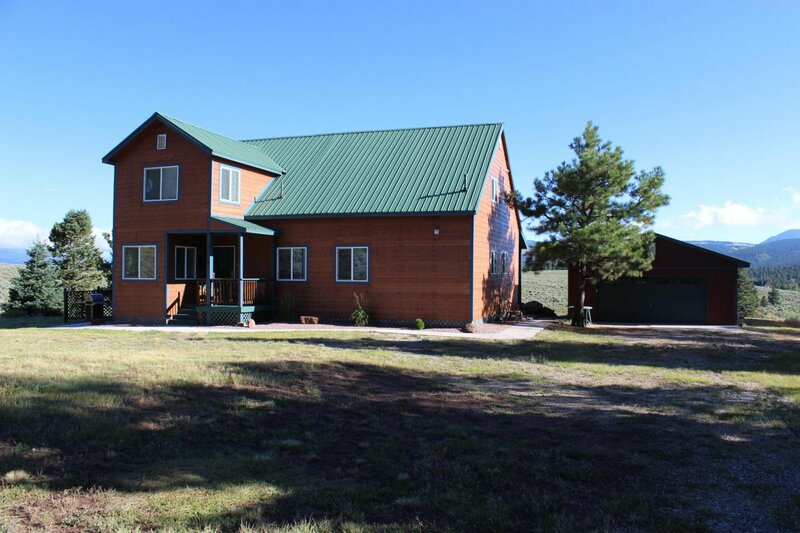 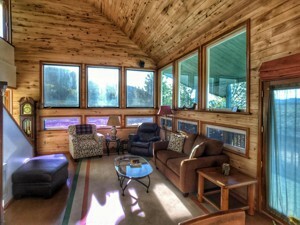 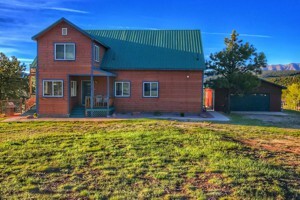 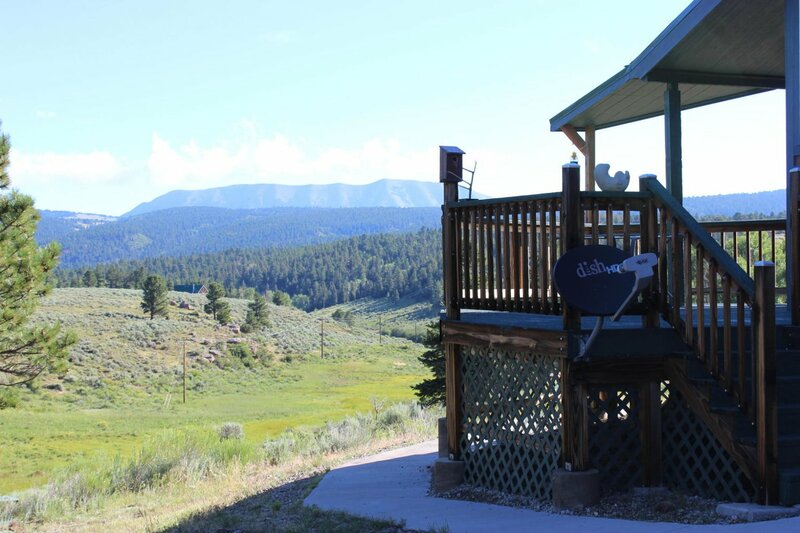 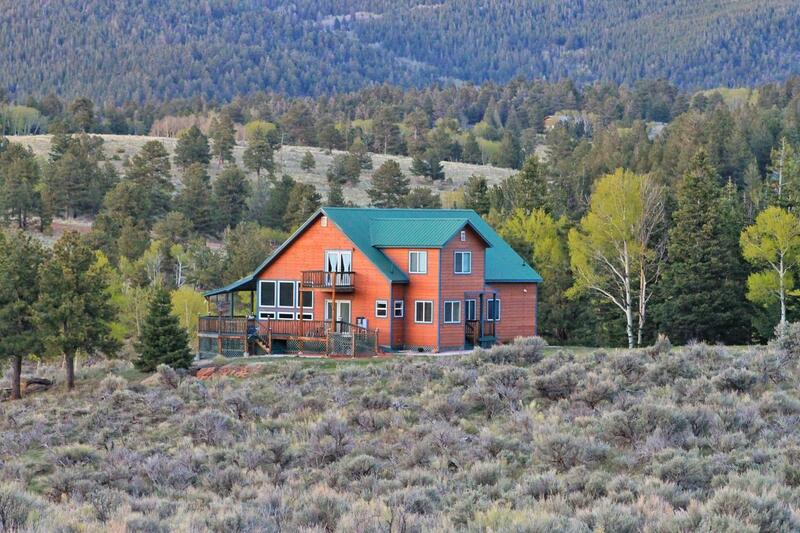 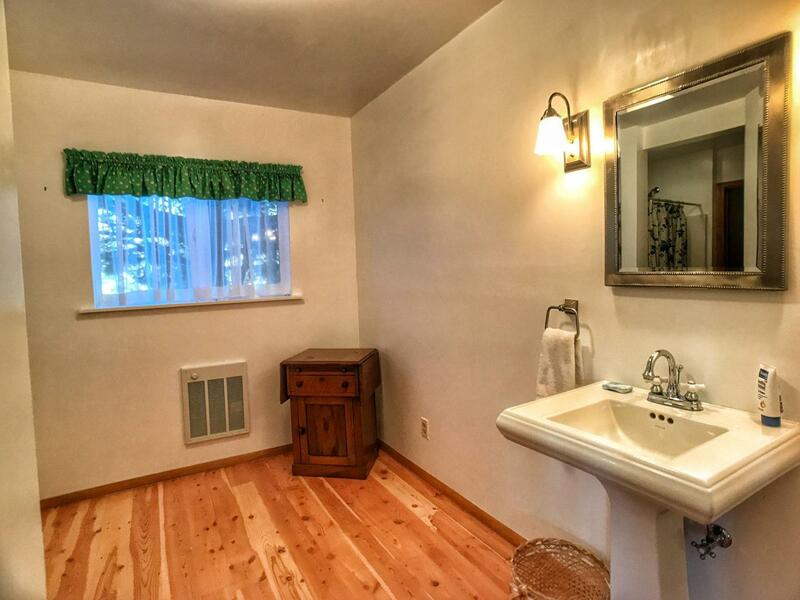 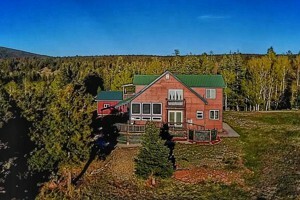 This 2-story Custom Home in Forbes Park is on 2.56 acres with wonderful views of the Sangre de Cristo Mountains. 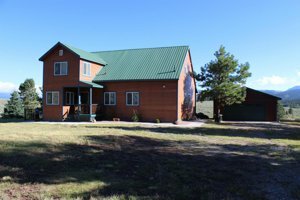 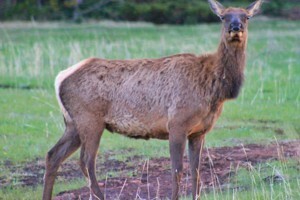 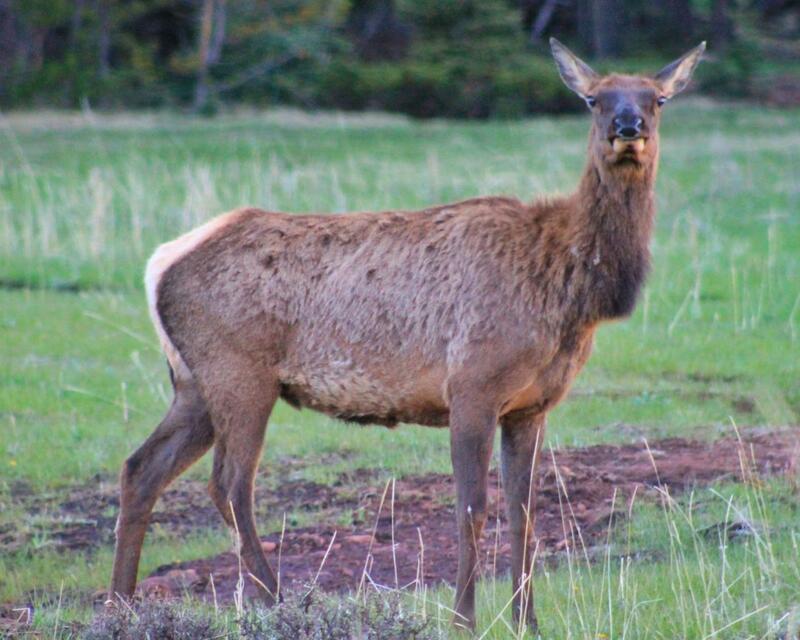 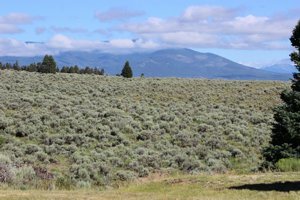 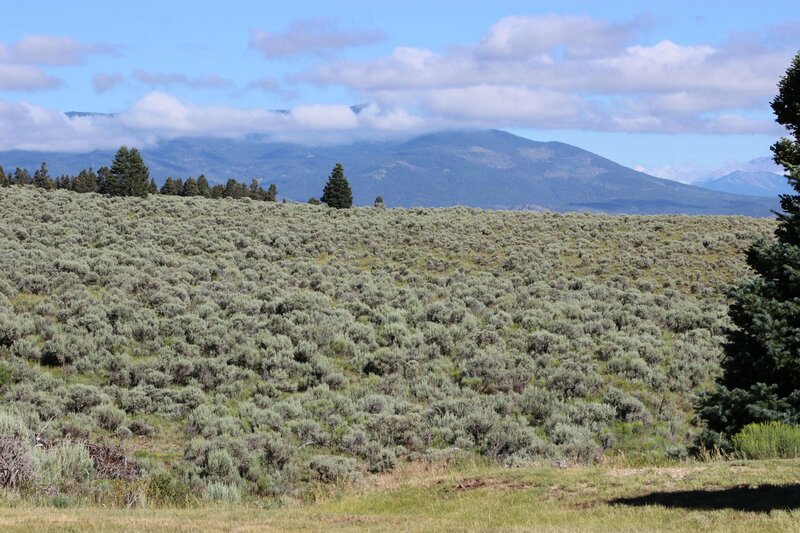 The property is across from one of the huge meadows the park keeps undeveloped to attract all sorts of wildlife. 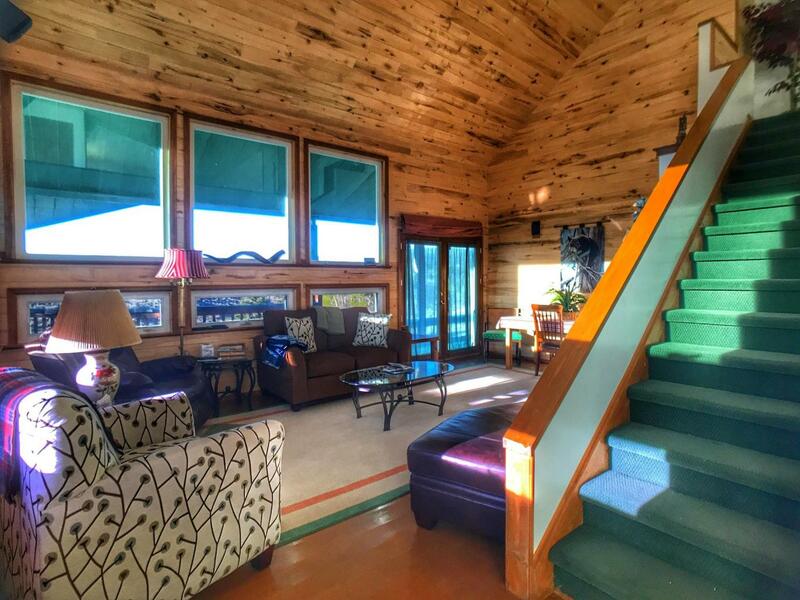 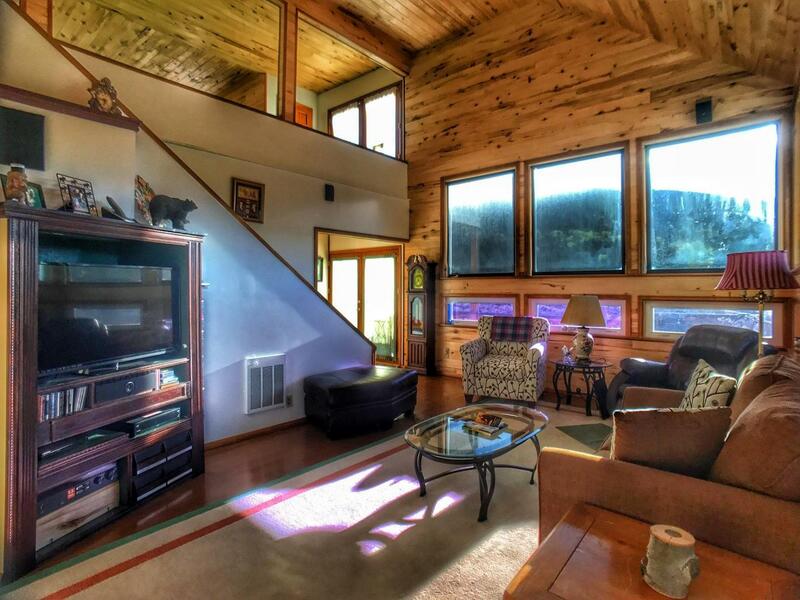 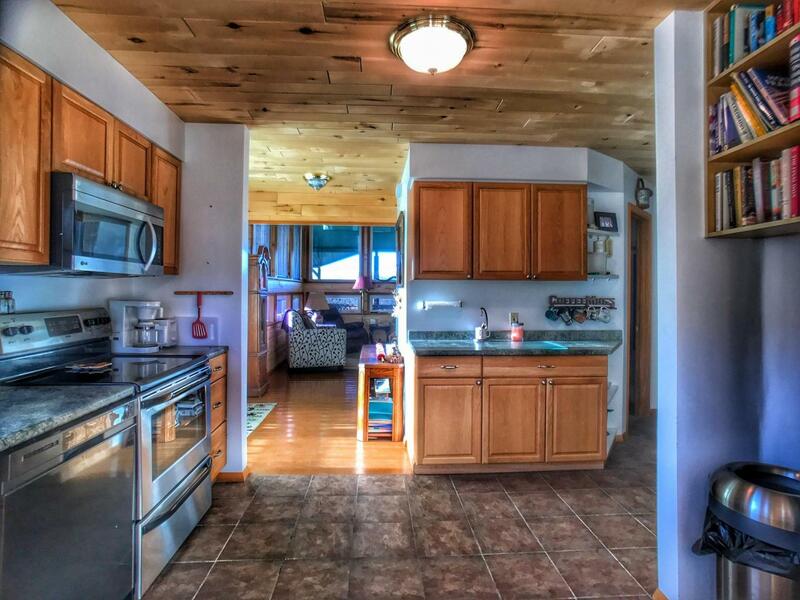 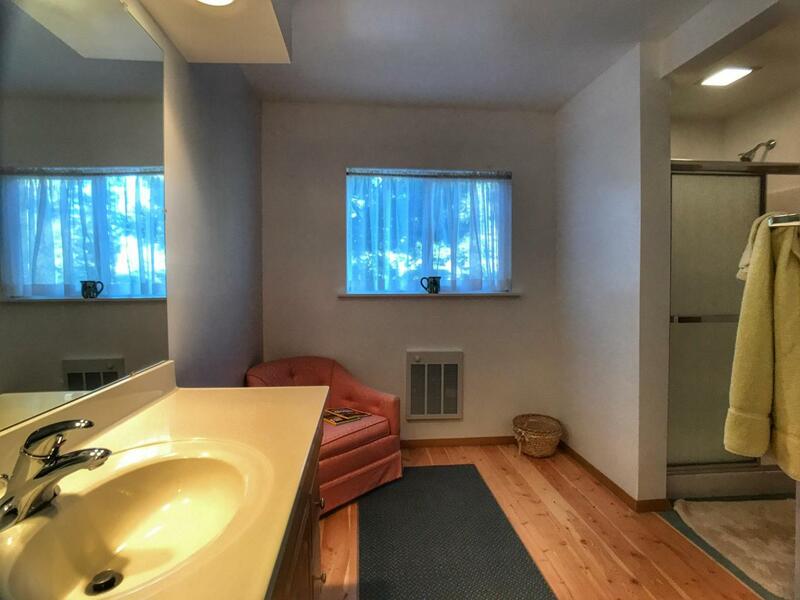 The home is distinctive with 3 master suites, 3.5 baths, 2 upstairs balconies, a lower and upper living space, a nook dining space, fire-resistant Hardy Board siding, a large wrap around deck and many windows to bring the outdoors inside. There are many closets and hidden rooms for storage or work space. 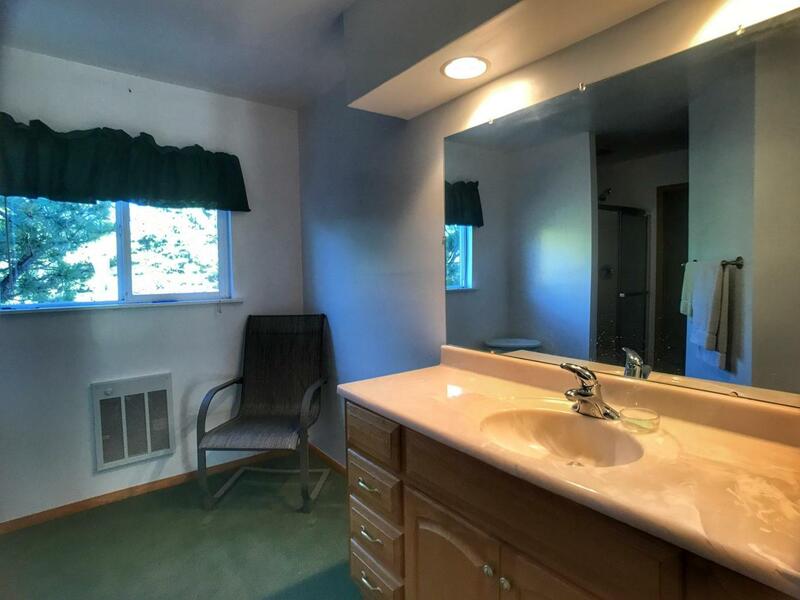 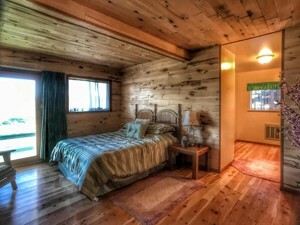 The home will come mostly furnished. 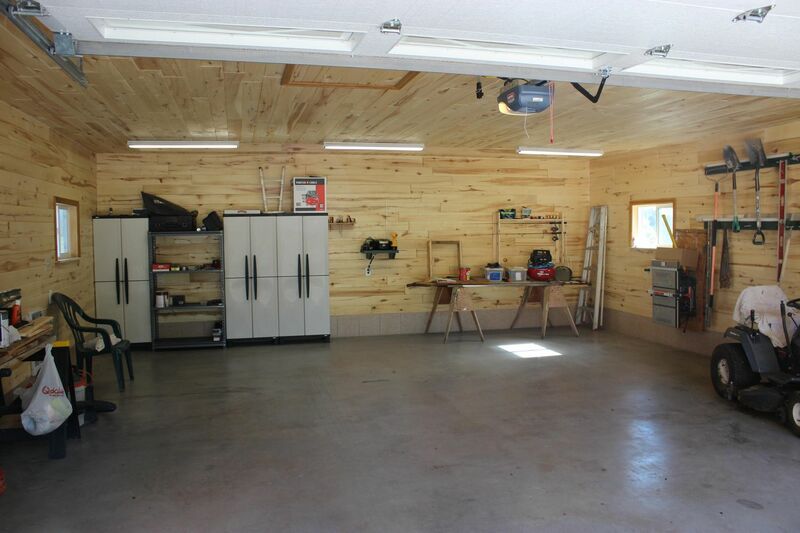 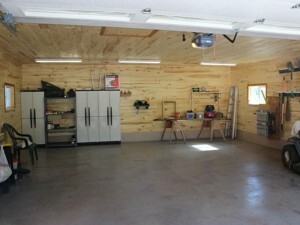 The detached oversize 2 car garage is finished with tongue and groove with plenty of room for tools. 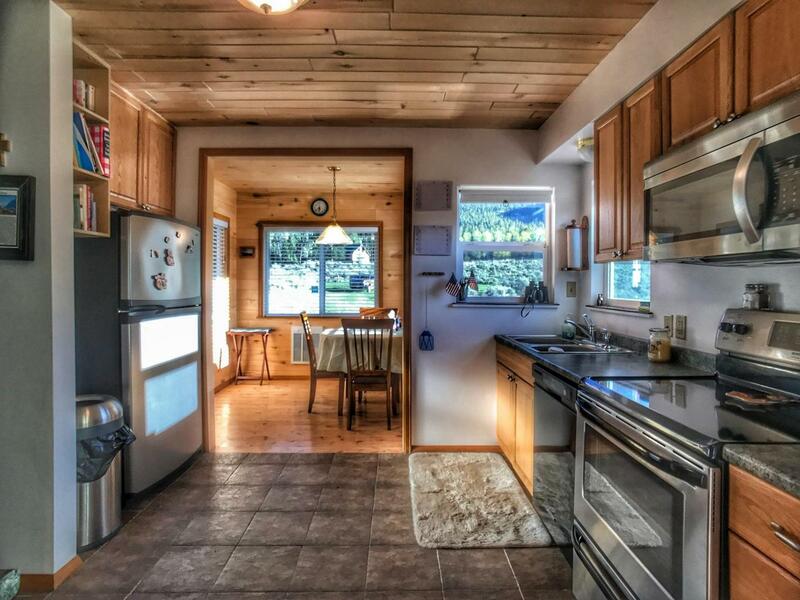 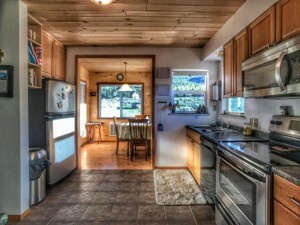 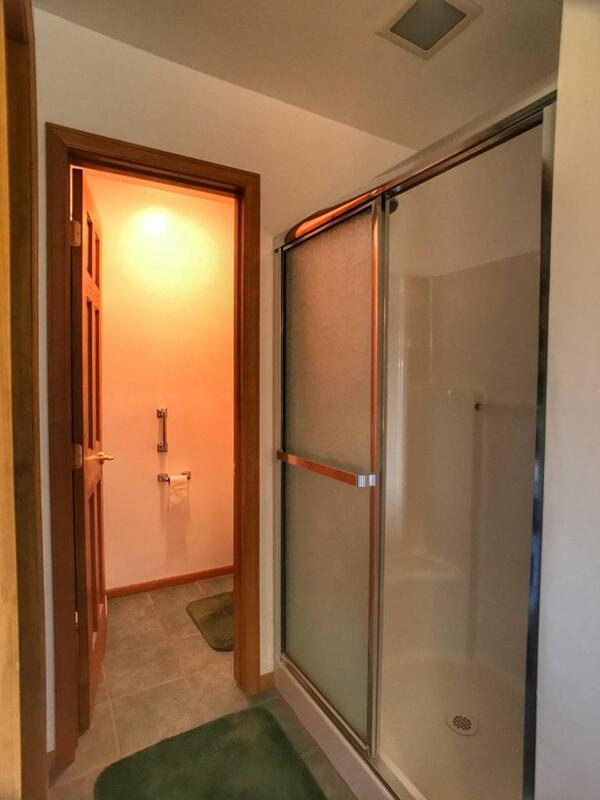 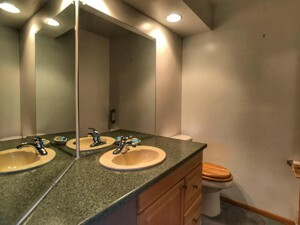 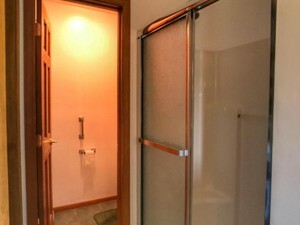 This property is easily accessible all year, at the end of Messinger Rd., just off Forbes Park Rd.